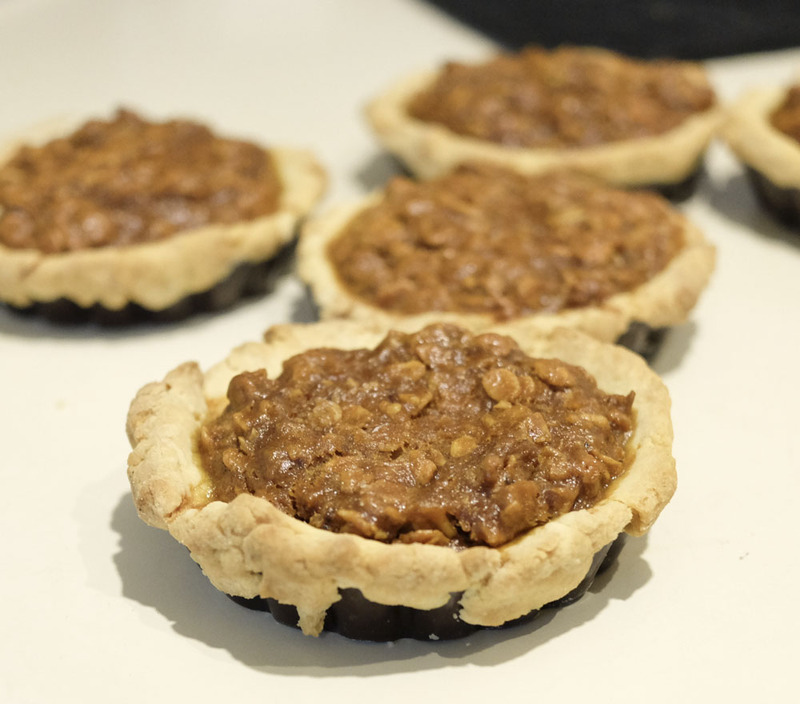 To Make these mini pumpkin pies I used the same recipe as the recipe I used for Thanksgiving Dinner They turned out great! 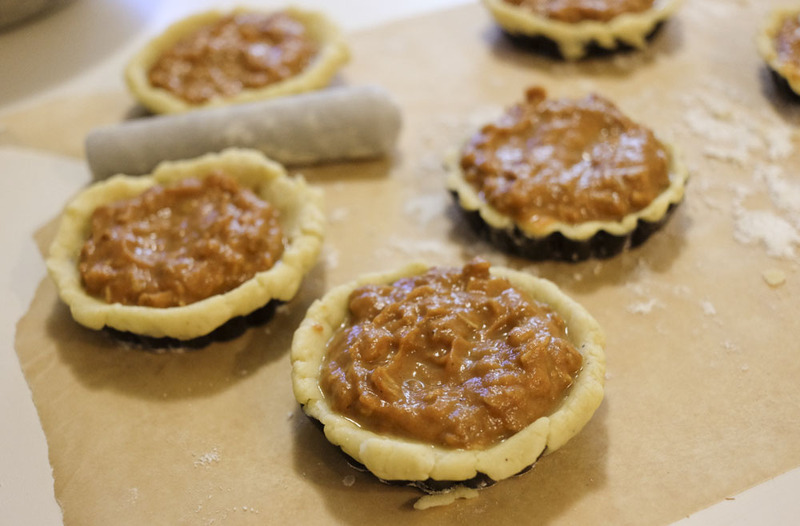 The recipe makes about 12 mini pies, these are perfect to give to friends or your Valentine! 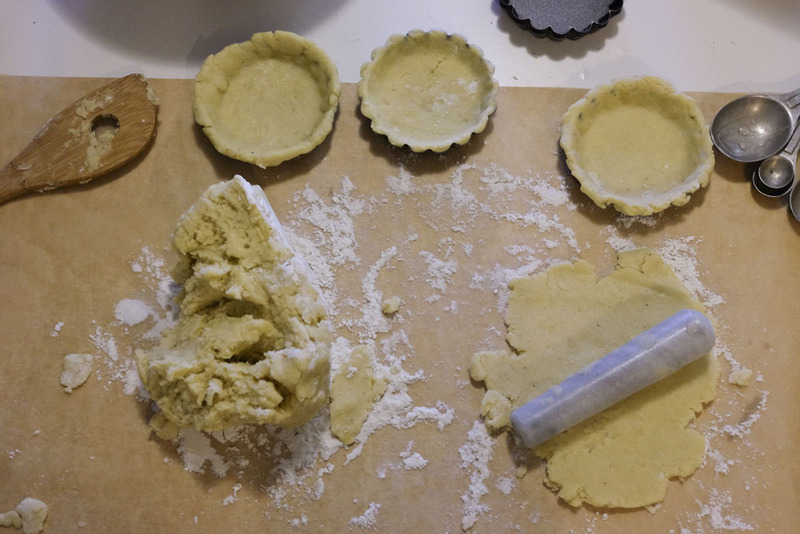 I used small 5″ non stick pie tins for this recipe. I baked these at 450 for the first 15 minutes and then at 350 for 45 minutes. When your toothpick comes out clean they are ready to take out of the oven. After baking these I let them cool for about 20 minutes then they pop right out of the pie tins and are ready to eat warm from the oven! 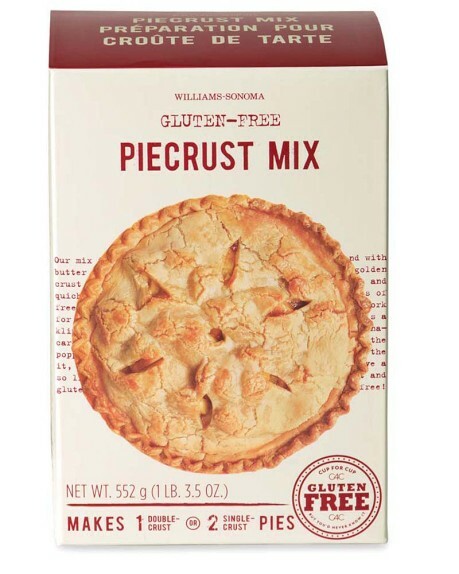 I really like this idea for all of my pie making, they make great single serving pies!